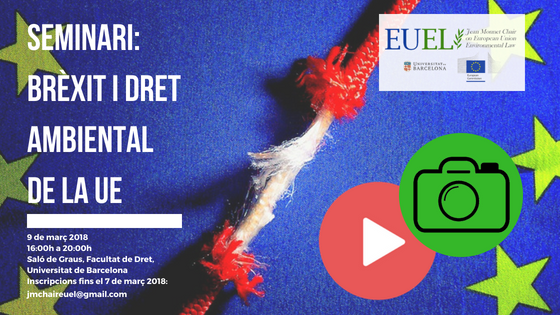 In this post you may find some of the images on the seminar “BRÈXIT and EU Environmental Law” and access the videos of the different sessions. Dra. Annalisa Savaresi, University of Stirling.